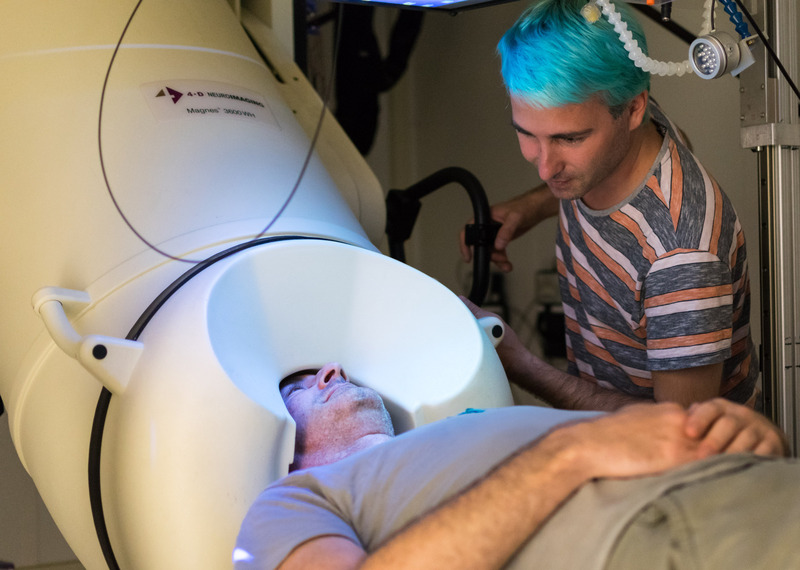 At the Electromagnetic Brain Imaging Unit we use electrical and magnetic measures of brain activity in order to understand how the brain works, and in particular, how our mental activity is related to neural mechanisms. 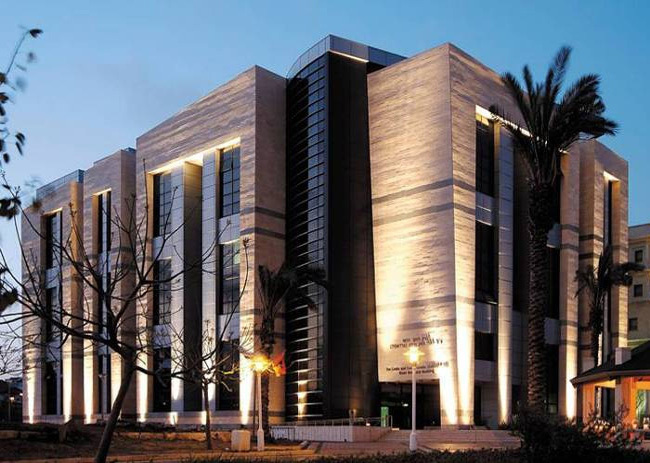 Being the only MEG setup in Israel, the lab is intended to operate as a national center and is open to interested researchers in the country. 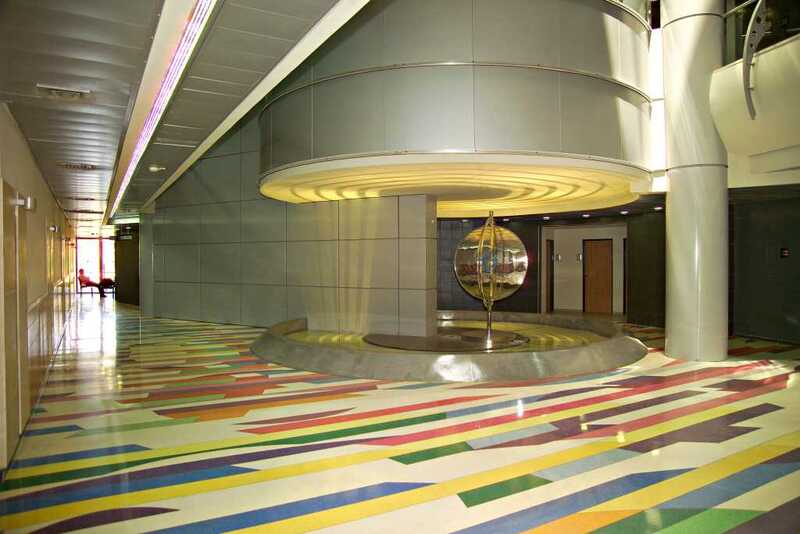 It has all the facilities needed to perform state-of-the-art research for neuroscience and cognitive studies. The Electromagnetic Brain Imaging Unit is located at the Gonda Multidisciplinary Brain Research Center, Bar-Ilan University, which houses over 30 labs all dedicated to brain studies from a wide range of perspectives, from Biochemistry to Psychology and Lingustics, and from single neurons to whole brain. 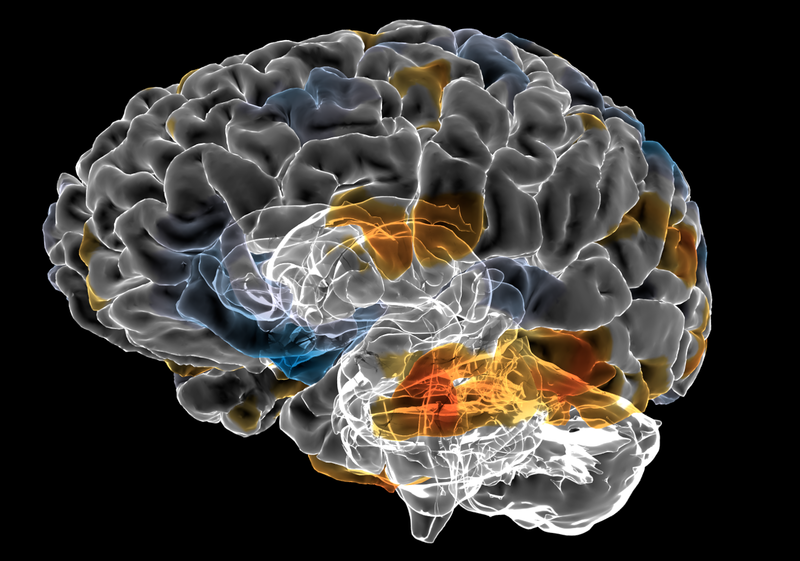 We use electrical and magnetic measures of brain activity in order to understand how the brain works, and in particular, how our mental activity is related to neural mechanisms. Being the only MEG setup in Israel, the EMBI Unit is intended to operate as a national center and is open to interested researchers in the country. It has all the facilities needed to perform state-of-the-art research for neuroscience and cognitive studies. In addition, it works in cooperation with BrainMap, LTD, which provides clinical and diagnostic services. Our facilities include a 248-magnetometer wholehead MEG system (WH3600, 4D), simultaneous EEG recording, eye-tracking, and a complete set of stimulation systems. The MEG is inside a double-wall magnetically shielded room by IMEDCO.